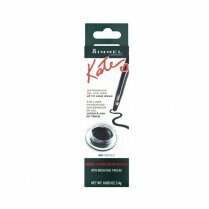 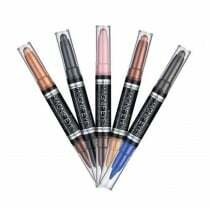 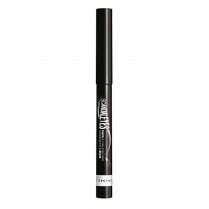 For bold colours, clean lines and all day wear use the Rimmel Colour Precise Eyeliner Pen. 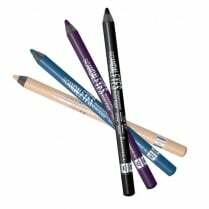 Available in 2 eye-catching colours, you can draw precise lines or bold dramatic flicks of colour. 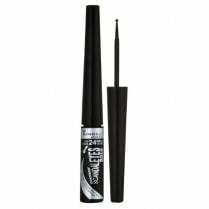 The pen features a soft grip for easy application with a soft tapered felt tip which delivers richly pigmented colour which lasts up to 24 hours. 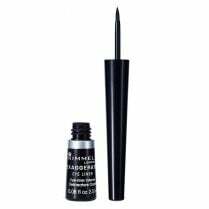 Use the tip for thin lines or the side for a bold finish.